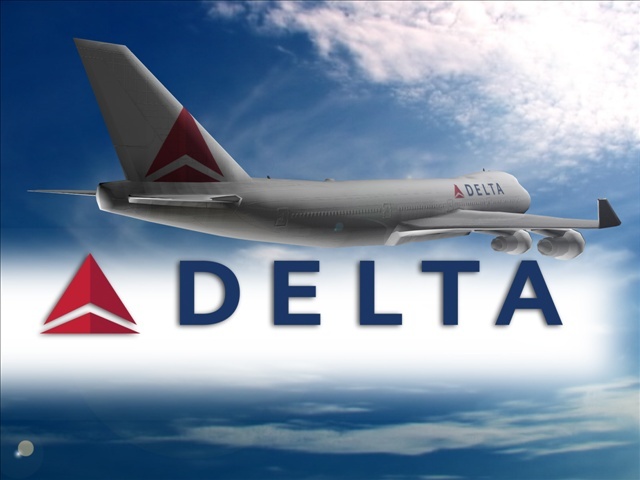 NEW YORK, Aug 8 (APP): Flights of Delta Air Lines, one of the World’s largest carriers, gradually began taking off again on Monday after its computer systems crashed, causing planes to be grounded and leaving passengers stranded at airports around the globe. The U.S. airline said the problems resulted from a power outage in Atlanta overnight and that customers should expect “large-scale” cancellations. Delta said in an update that a halt on departures had been lifted and some flights were resuming. “Customers heading to the airport should expect delays and cancellations,” it added. The problems also meant flight information was not showing correctly on Delta’s website or on airport information boards, and this could also take time to resolve, the carrier said in the latest update. Delta operates 5,000 departures a day and is a member of the SkyTeam alliance alongside airlines including Air France-KLM (AIRF.PA). It also partners for transatlantic flights with Virgin Atlantic [VA.UL], which said its flights were operating normally but cautioned that passengers should check tickets in case their flight was due to be operated by Delta as part of a code-share agreement.